However, with everything else they have going on, it’s not uncommon for a business owner to get short-sighted and think that as long as they’ve got Yelp or Google covered, they’re good. That’s where it’s your responsibility as an SEO to remind them that those aren’t the only sites that matter. I’m not just talking about Facebook, the Better Business Bureau, and Bing Places. Depending on the industry, there’s probably at least one or two other sites where customers are finding your client’s business and comparing them against the competition. Search for “best your-business-type-goes-here in city” and you’ll see what I mean. Unless your client is exceptionally savvy, phenomenal at SEO, and has been sprinkled with pixie dust by the Google gods, the first page of results is likely to be all review or directory sites, preceded by the local pack. 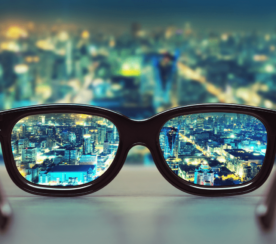 Do Niche Review Sites Really Matter? Yes! Otherwise I wouldn’t be writing this post. One-third of patients report using healthcare-focused review sites to find doctors. 63 percent of consumers use a search engine to find online reviews. Only a third go straight to the review website. 81 percent of millennial-aged consumers prefer lawyers with online reviews. Review signals count for 7 percent of Moz‘s localized organic ranking factors. 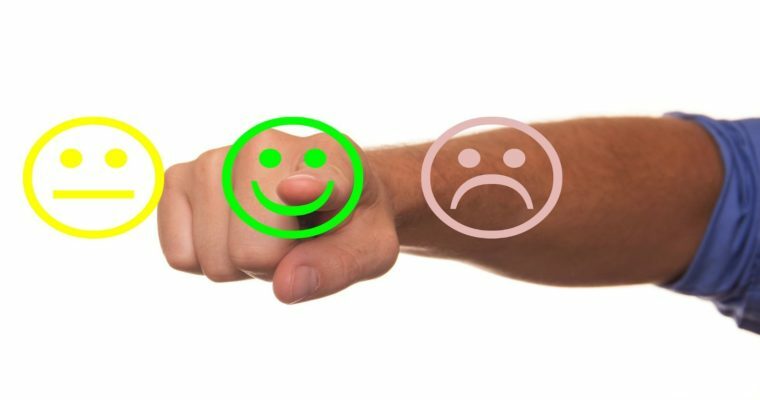 A positive reputation and star rating can boost your rankings, drive more visitors, and build trust among prospective customers. These are the top niche review sites in the healthcare, legal, home services, and real estate industries. If your client’s business serves customers in one of these categories, you’ll impress them with your knowledge of the space by recommending these sites. ZocDoc made its mark in the healthcare review space in 2007 by offering instant online bookings with listed providers via the website and mobile app. Patients can search by city, specialty, or insurance. While it’s free to be listed, you have to pay a fee to offer appointment scheduling. Wellness.com may be an online resource first and a reviews directory second, but with 3 million visitors using its directory services each month, health providers can’t ignore this site. Doctors and health practices can sign up here. 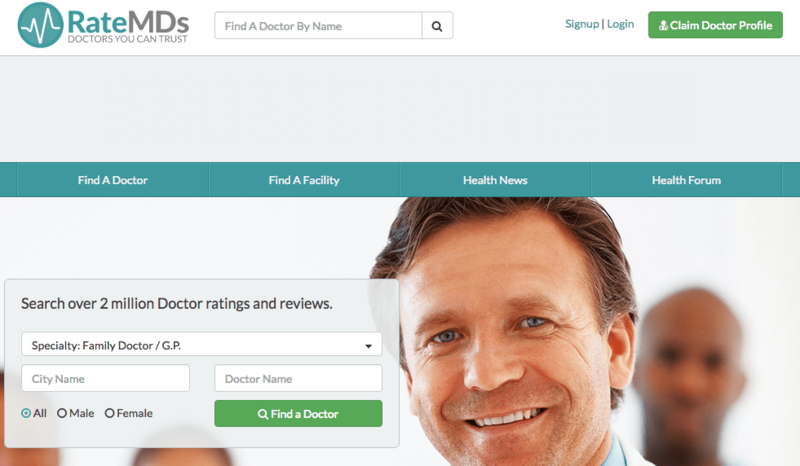 RateMDs lists more than 2 million doctor ratings and reviews and claims to have helped over 160 million consumers. Customers can search by specialty, city, and doctor gender. The site also rates hospitals on cleanliness and features. It’s free to sign up. Healthgrades provides ratings for doctors and hospitals. Consumers can search by specialty or name. Their annual Patient Safety and Experience Awards recognize the top 10 percent of hospitals in the U.S. Thirty percent of the 30+ million monthly visitors make an appointment through the site. RealPatientRatings.com focuses exclusively on plastic surgery. 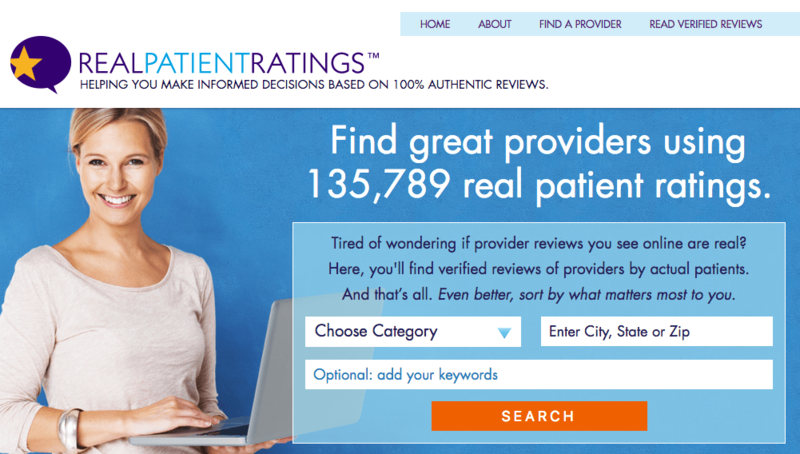 The site claims nearly 150,000 verified reviews of actual patients. Unlike many of the sites on this list, members do have to pay a hefty $329 monthly fee to get listed. SeniorAdvisor.com carved a niche in the senior care space. 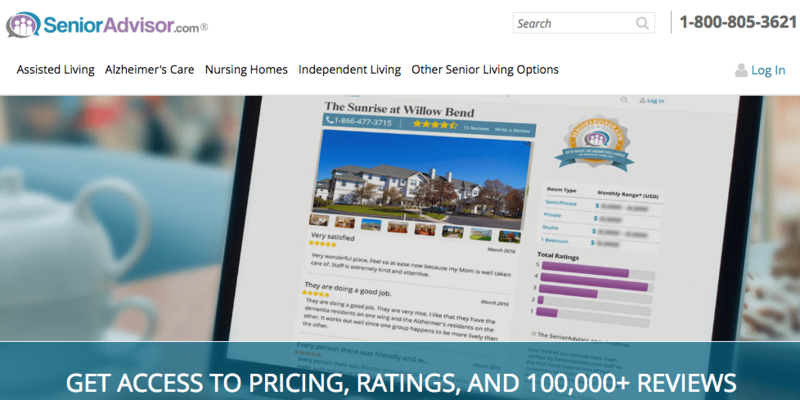 The site lists over 100,000 reviews of senior living facilities and home health care providers in the U.S. and Canada, and also allows customers to report on pricing compared to facilities. Their Annual Best of Awards recognize the top 1 percent of care providers in the country. Avvo is an online directory site of lawyers featuring ratings and reviews. They’ve been around since 2006. 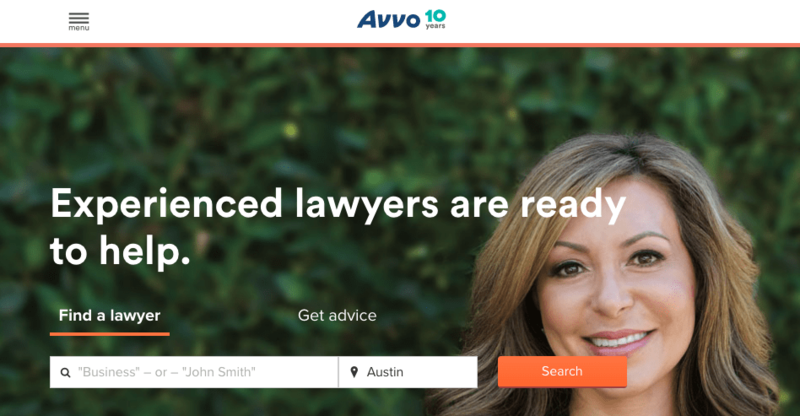 Avvo claims that 97 percent of U.S. attorneys are listed on the site, so you definitely don’t want to be one of the few left out. 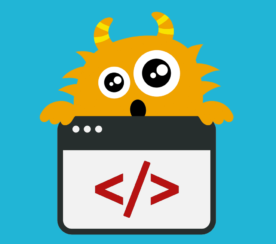 Lawyers.com differs from Avvo in that it collects ratings from both clients and peers of its listed attorneys, which represent 95 percent of attorneys in the U.S. and Canada. The site boasts 15 million monthly users. An added perk is that Lawyers.com is part of the LexisNexis and Martindale-Hubbel networks, which your client’s firm may already be using. 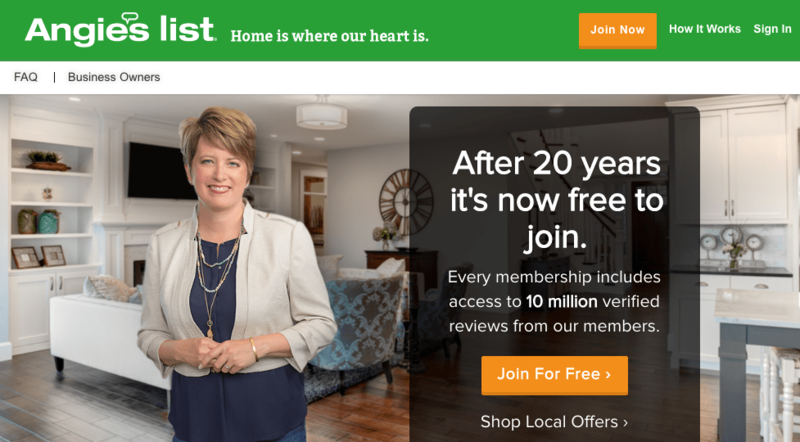 One of the oldest review sites in the book, Angie’s List turned the tables by making consumers pay to gain access to reviews. Today the site allows basic members to join for free to access over 10 million reviews. Angie’s List’s primary focus is on home contractors and service companies, including auto repair, fitness, salon/spa, and childcare. Businesses can sign up here. 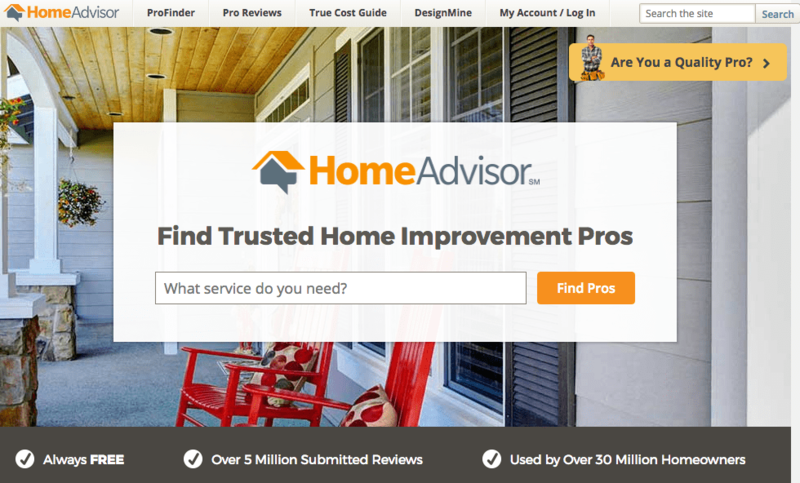 While smaller than Angie’s List, HomeAdvisor also gathers online reviews of companies that provide services in your home and sends leads to listed businesses. The site has over 5 million reviews and claims a membership of 30 million homeowners. Businesses can sign up here. Zillow is the online real estate marketplace, with reviews of realtors, brokers, lenders, builders, and property managers. Their database includes more than 110 million homes for sale, rent, and not yet on the market. An innovative map overlay offers school ratings and crime and traffic statistics. Zillow bought Trulia in 2014 and consolidated listings across both sites. Agents can sign up here. 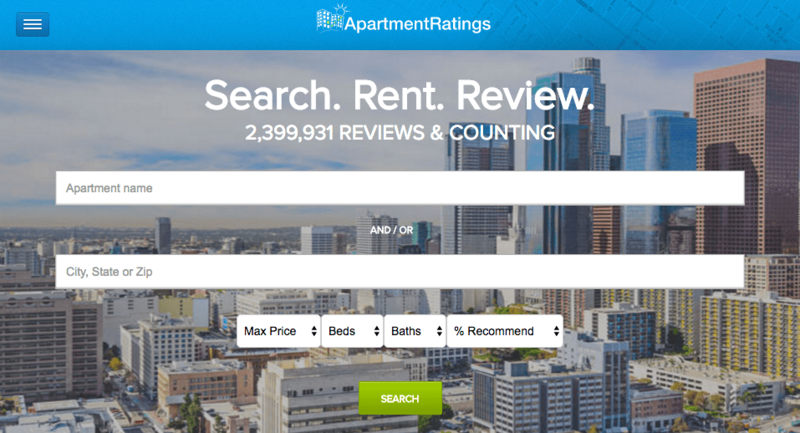 The apartment dweller’s answer to Zillow and Trulia, Apartment Ratings hosts nearly 2.5 million resident reviews of apartment complexes, as well as an easy directory for renters looking for apartments by price, number of bedrooms and bathrooms, and customer rating. Property managers can learn more here. Food and hospitality businesses have been in the review game the longest, so you and your client both probably already know about these sites. However, I’d feel remiss not mentioning them, so here goes. It’s also a good idea for all businesses to take a look at their Indeed and GlassDoor profiles. 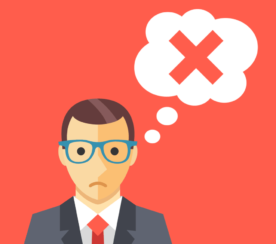 Bad reviews can keep good employees out. Which Review Sites Matter Most for Your Business? The results are likely to include Google, Yelp, Facebook, and perhaps TripAdvisor, depending on your client’s industry. Besides the directory and review sites, there might also be one or two blog posts appearing on page 1. These blogs are excellent backlink opportunities for your client. Once you have a list of review sites, prioritize the ones where your client either has no rating or a negative star rating. Start a regular outreach program asking happy customers to review. You’ll also want to help your client respond to the reviews that are already out there. Niche review sites are an excellent way for your client to show up on hard-to-rank queries like “best [industry] in [city]” or “[business type] near me.” Get your client’s business listed on the relevant sites for their niche, boost their profile with a positive 4+ star rating, and help customers find them. Screenshots by Amelia Willson. Taken June 2017.